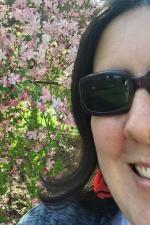 Posted on August 28, 2015 at 3:00:00 am by Caitlin K.
As an Indiana native who happens to love all things fall, I feel there is no place better for a visit than an orchard to experience the sights and smells of fall in Indiana. There&apos;s something about being able to pick your own fruit to enjoy and purchase other produce that was grown locally. Whether you have a family and enjoy the experience as a fun activity or just want to buy some produce to enjoy or make your own goodies, visiting locally owned orchards is a great way to support small businesses and local farmers. Our state has many orchards and farms that boast the "u-pick" experience and offer a selection of fresh fruits and other local food items, and Fort Wayne has one right within the city limits. Away from the hustle and bustle of the city life yet conveniently located on the north side of the city, Cook&apos;s Orchard and Farm is just right for enjoying nature and a truly unique experience. For the U-Pick option, visitors can choose from a wide variety of apples, available in September. 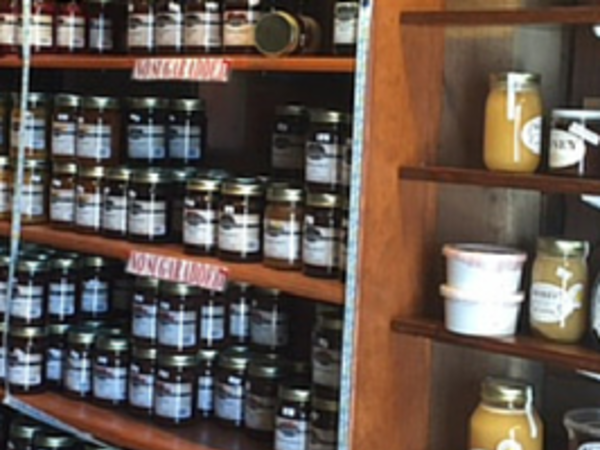 The salesroom offers a variety of jams, jellies, local honey, and other seasonal produce available for purchase, as well as fresh peaches and apples grown on the farm. Sales are based on the honor system, and there is a sign that indicates that shoppers should pay by cash or check and drop the money in a mailbox located inside the salesroom. As for visiting or touring the orchard, it&apos;s best to call Cook&apos;s and schedule your visit ahead of time. 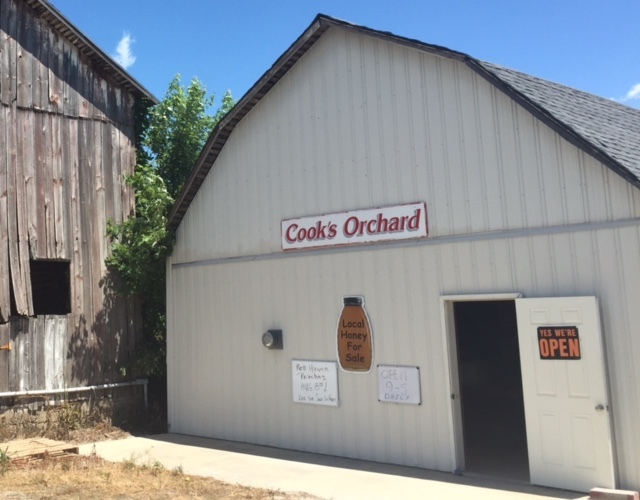 Though the location is a bit off the beaten path, the tell-tale signs of apple trees let you know you are approaching an orchard and farm, and the sales room is conveniently located just off the road, with family dogs who may be there to greet you and welcome you to Cook&apos;s.